Welcome to my kitchen! For this project I have partnered up with Smart Tiles. 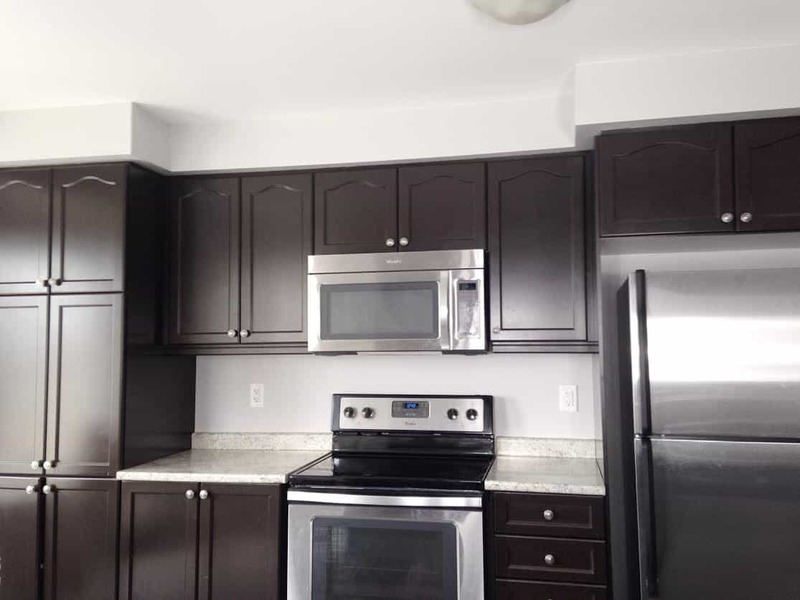 If you’re looking for a quick, easy and inexpensive kitchen makeover then this is the method for you! The cool thing about Smart Tiles is that they are adhesive. You can stick them to anything! 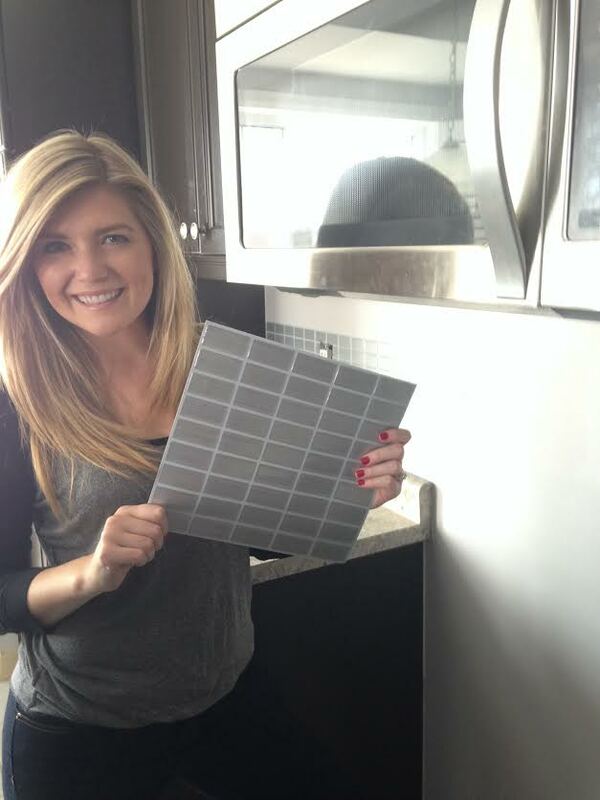 If you’ve got an ugly outdated backsplash but don’t have the time or money to take it off… why not cover it up!? This is what our kitchen looked like prior to the mini reno. Boring right?! I call it ‘Plain Jane’. Needless to say, it needed an uplift. 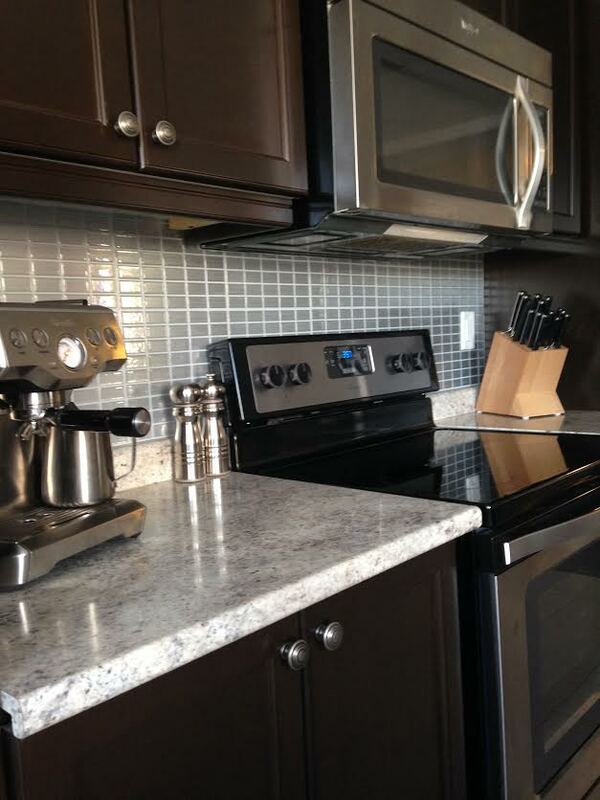 The thing is… adding a backsplash (even to a small area) can get pricey. Once you buy the tiles and pay for the labour it can really add up. What’s nice about Smart Tiles? They’re quite inexpensive and easy to install. I’ve made a step by step tutorial to share the progress of our kitchen makeover. 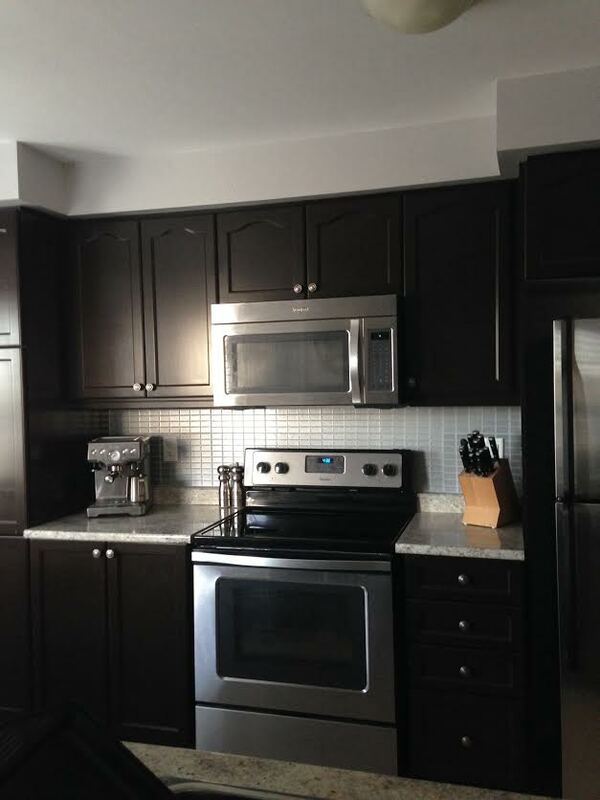 It’s amazing how much a backsplash can change up the look. Would you try Smart Tiles? Write in the comments below and let me know. I LOVE this DIY!! This would be so much easier than regular tiling. I could even do it myself!! 🙂 I’ve been looking for a quick and easy (and cheap) way to tile an accent wall in my bathroom. I definitely will look into this. Did you order online or from a store? Love it. Will look for the tiles for my kitchen. I love it! The kitchen looks so much prettier with some tiles! I think so too… and it was soo easy!